Considered to be a dish of royalty, Masoor Dal has a rich taste. 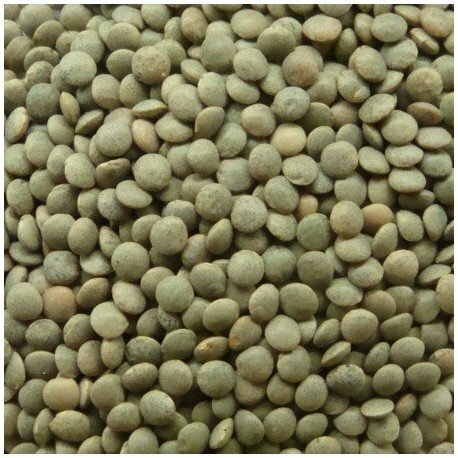 Not as widely used as other Pulses, Masoor dal adds flavour to many dishes when cooked alongside various items. Few Recipes to add variety to your routine dishes. 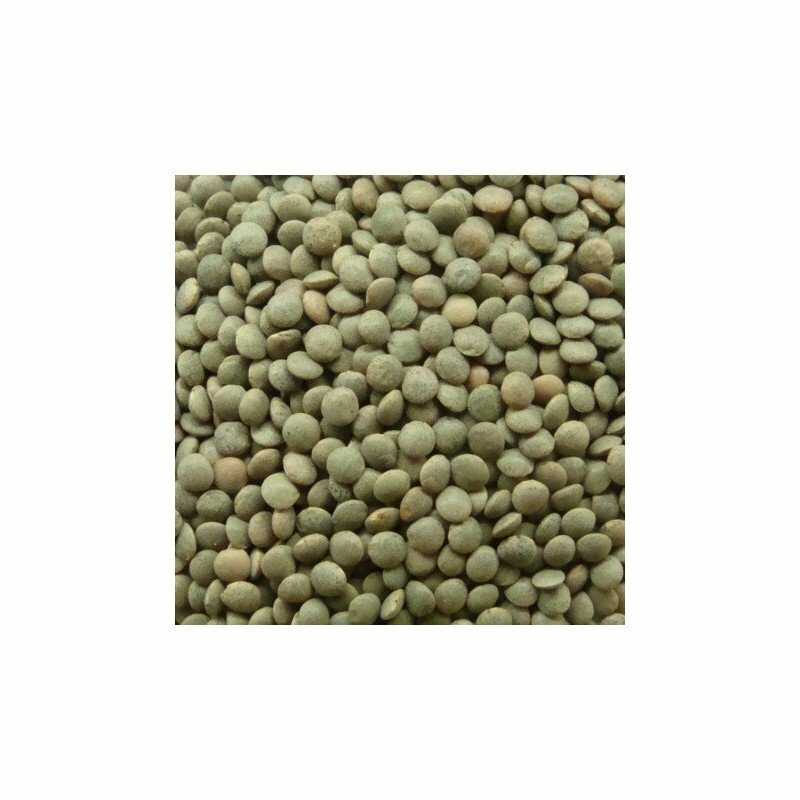 Masoor dal contains high level of Protein and essential amino acid. It is very good source of Iron, Potassium and other minerals. Helps in lowering Cholesterol, regulating Blood Sugar and reducing chances of Breast Cancer. People with Heart Disease, Diabetic, Pregnant women and growing children.